To be clear this reaction wasn’t solely triggered by the film itself, (which I will address in a moment), but it was the audience members in attendance which included writer/Director Alex Garland along with MIT scientists and Google engineers, some who are currently developing artificial intelligence. During the post-screening Q&A I was held spellbound as the filmmaker and the “creators” discussed and hypothesized the future that is now. The ethics and challenges of playing god, of mechanized freewill, pontificating on engaging self aware machines, chatting about the themes and narratives of these fictional tales, but in real-time, not as fanciful dreams but inevitable fact. As a kid, like so many of us I was fascinated and inspired by films like METROPOLIS, BLADE RUNNER and WEST WORLD but only in as far as speculative, theoretical sci-fi that broadened the imagination. 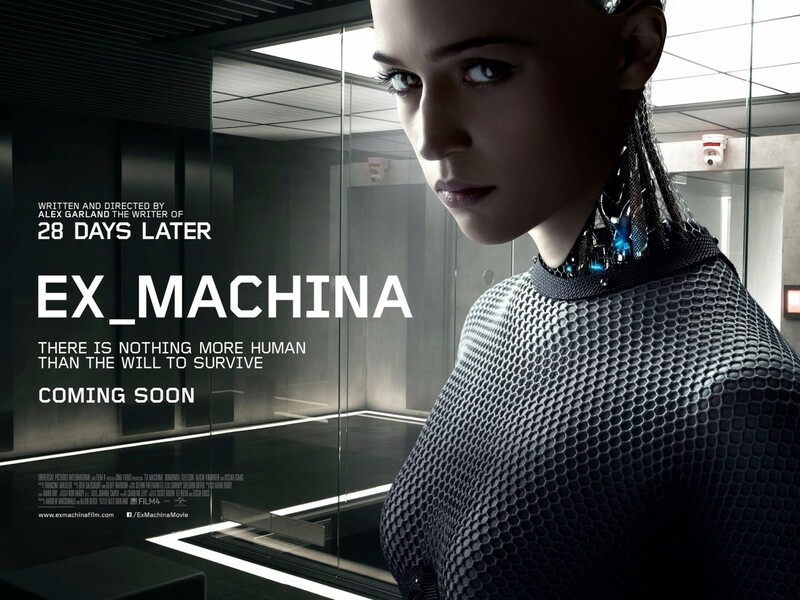 It was a possible future, but, EX MACHINA is a story about sentient machines that requires no preemptive date stamp. No need for onscreen text to proclaiming “10 years from now” or “in the not too distant future”. By doing this Writer Alex Garland’s (28 DAYS LATER, SUNSHINE, DREDD) Directorial debut has an immediacy that’s impossible to ignore. We meet coder Caleb (Domnhall Gleeson) working in a contemporary looking tech company as he wins an in-house lottery. Caleb’s prize, a week working alongside reclusive billionaire genius Nathan Bates (Oscar Isaac), the Mozart of the programming world who’s search engine algorithm revolutionized the world at the age of 13. (Think, invented Google at 13). Flown by private chopper to an isolated corner of the globe Caleb’s mysterious journey sees him awestruck by his enigmatic host before the true purpose of his presence is revealed. Bates needs an objective outsider to assess his new invention and decide if it is all he hopes. The way Garland builds anticipation, toys with mystery early in the running time really lures you in the same way Caleb is frustrated, dazzled and seduced by Nathan and his fishbowl existence of technological marvel. 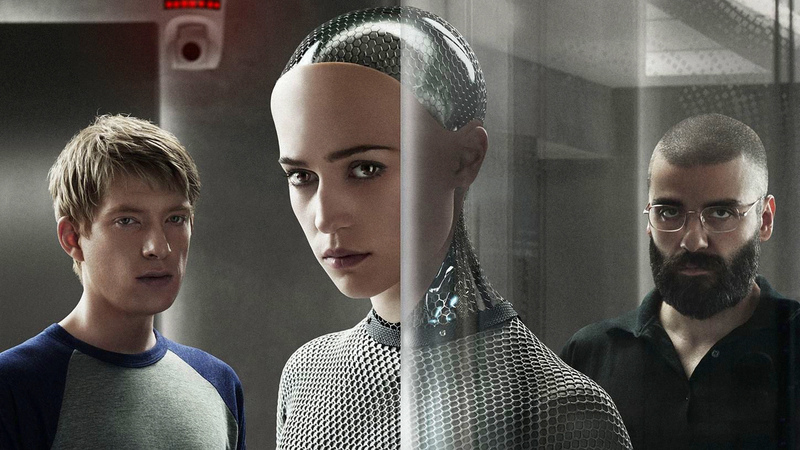 The center of which is the introduction of Ava (Alicia Vikander) the alluring manufactured heart of all that follows. A mood of foreboding develops as tropes are revealed but there are also flashes of hopefulness that subvert the traditional paranoia at the heart of most of these fables. Compelling and dense in ideas, there is a dichotomy, a contradiction in visual and character that really contributes to the resonance of the experience. For instance, we have a man obsessed with machines that has hidden from the world within an idyllic wilderness. A man whose technology will advance the species but is so removed from civilization he may have lost touch with his own humanity. A fascinating element that makes the film unique in the subgenre is the examination and reversal of gender roles. Sexual identity, objectification and attraction as primal biological imperatives lurk psychologically just beneath the surface to emphasize a deeper purpose to the productions intent. There is a distinct care to the cinematography that shifts from cold Kubrick like sterility to lush burst of vibrancy at natural splendor. The transparent architecture lets the landscape pop with flora clashing against windowless accommodations. Turbulent rapids against the illusionary openness of the laboratory and observation quarters, all starkly contrast the claustrophobic themes of physical entrapment and spiritual freedom. The manipulative musical score composed by Ben Salisbury and Geoff Barrow (Massive Attack/Portishead) who previously collaborated for DREDD haunts, taunts and ratchets tension but also contributes to emotional releases. 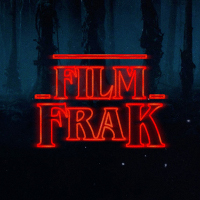 It’s a truly deft soundtrack that’s dimensions demand praise. Ex-Ballerina turned actress Alicia Vikander (Son of A Gun) breathes genuine life into the part of Ava. There is no doubt she will be going on to make a significant mark on the industry in the coming years. Her physicality and delivery sees the dialogue, but also the silences brimming with enhanced meaning. As if there was any doubt Oscar Isaacs (INSIDE LLEWELYN DAVIS) owns the part of the charismatic, conflicted and tormented Nathan with intentional focus. There is a gleeful arrogance that collides with self aware drowning of regret coming through whenever onscreen. Domnhall Gleeson (son of supremely gifted Brendon Gleeson) proves that nepotism is not the reason he is getting cast in substantial roles (CALVARY). The sincere vulnerability that gives way to proactive intent in the final act is modulated to serve as a conduit between creator (Nathan) and creation (Ava) making for a dance with his co-stars that convinces all the more. Speaking of dances there is a surreal moment that must be mentioned where Kyoko, the mute servant played with internalized power by Sonoya Mizuno disco dances with Nathan that should become part of the pop culture landscape. It’s tempestuous, cathartic, intense and layered in a nihilism that should pull you out of proceedings but instead has the reverse effect. Despite the films strength in execution there are inherent pitfalls in tackling a well-worn subject and lags in the narrative are unavoidable. Fortunately most of the predictability is twisted by Garland to suspenseful ends instead of rendering “surprises” flat. Ultimately it’s the compelling performances and purposeful dialogue over familiar plot that has me seeing the film as a success. 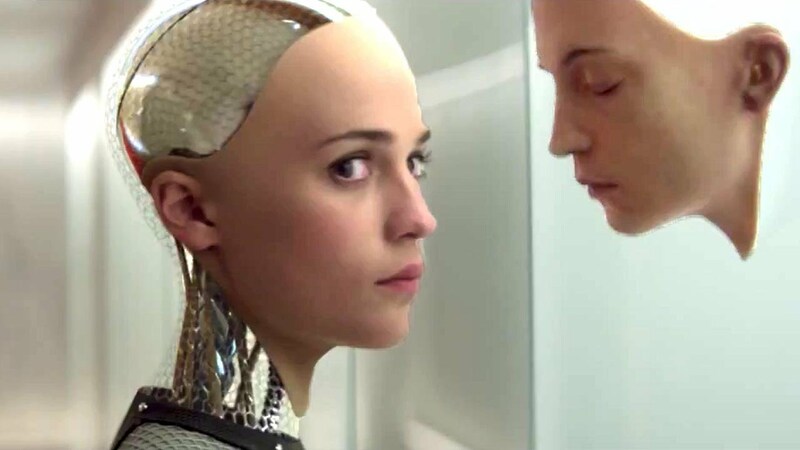 It may not advance sci-fi, but EX MACHINA’s economic reveal of ideas is refined making its precise engineering a superior example of an AI film.